The Medical Delta Conference brings together all stakeholders in healthcare innovation. The occasion marks the official launch of Medical Delta’s scientific programme 2019-2023. Focusing on technological solutions for tomorrow’s healthcare, Medical Delta facilitates research programmes and collaborations among leading scientists in our region, and between scientists, companies and end users in the cross-sectional domain of healthcare and technology. Furthermore, this collaboration stimulates talent, creates and exchanges knowledge, and accelerates the valorisation of research results into daily healthcare practice. 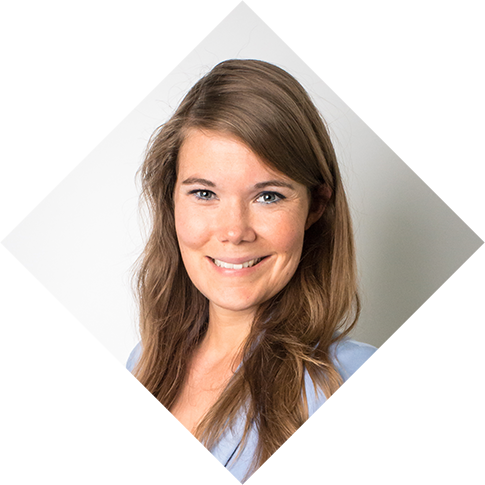 Moderator Maria Henneman will host the plenary sessions of the conference, that also contains thematic breakout sessions and an exhibition where research programmes and healthcare innovations will be presented.